With the Christmas Holiday fast approaching many decorations have been selected and are being prepared for enjoyment. Bright lights will illuminate homes and decorations inside will soon be on display and for seasons greetings. Live and cut Christmas trees have been or soon will be selected and decorated with a variety of lights, tinsel and other traditional and personal items. 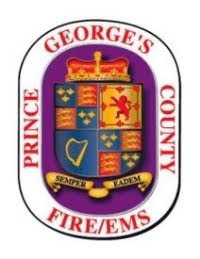 The men and women of the Prince George's County Fire/Emergency Medical Services (EMS) Department are providing some good common-sense safety tips to help keep you safe. Once again we are partnering with the United States Fire Administration (USFA) in providing these safety tips for the care of your tree to help avoid a tragedy. 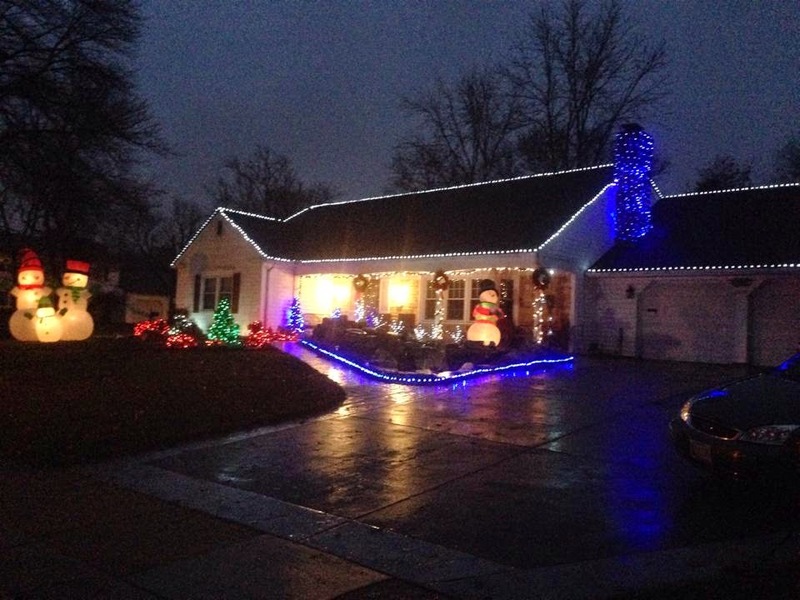 Decorating homes and businesses is a long-standing tradition around the holiday season. Unfortunately, these same decorations may increase your chances of fire. Based on data from the National Fire Protection Association (NFPA) and the USFA, an estimated 240 home fires involving Christmas trees and another 150 home fires involving holiday lights and other decorative lighting occur each year. Together, these fires result in an average of 21 deaths and $25.2 million in direct property damage per year. This dramatic clip illustrates what happens when fire touches a dry tree and a properly maintained, well-watered tree. Needles on fresh trees should be green and hard to pull back from the branches, and the needles should not break if the tree has been freshly cut. The trunk should be sticky to the touch. Old trees can be identified by bouncing the tree trunk on the ground. If many needles fall off, the tree has been cut too long and has probably dried out and is a fire hazard. Cut anywhere from 1 to 1 1/2 inches off of the tree trunk and immerse in a full basin of water. Do not place your tree close to a heat source, including a fireplace or heat vent. The heat will dry out the tree, causing it to be more easily ignited by heat, flame or sparks. Be careful not to drop or flick cigarette ashes near a tree. Do not put your live tree up too early or leave it up for longer than two weeks. Keep the tree stand filled with water at all times. Thoroughly inspect all electrical wires on decorations. If a wire is cracked or frayed - dispose of it immediately and purchase a new set. An every day of the year reminder to have working smoke alarms and if needed, a carbon monoxide detector, in your home to protect you, your family and visitors. Install a smoke alarm on every level of your home, primarily outside of sleeping areas and if you sleep with your bedroom door closed; install a working smoke alarm inside of your bedroom as well. Test all alarms monthly on the first day of the month and replace batteries at least once-a-year. Prince George's County Fire Chief Marc S. Bashoor stated, "The common denominator with all of the holiday events and religious celebrations is for everyone to keep safety in mind to ensure everyone goes home." Having a working smoke alarm and a practiced home escape plan improves the chances of surviving a home fire by over 50%. Plain and simple working smoke and carbon monoxide alarms save lives!!! Everyone should be protected by a working smoke alarm and, if needed, a working carbon monoxide alarm as well. If you need a smoke alarm and can not afford to purchase one on your own, call 311 and make arrangements to have a firefighter visit your home and install a working smoke alarm, free of charge. Carbon Monoxide detectors should be purchased by the homeowner and installed on every level of your home. The Fire/EMS Department strongly encourages residents to purchase and install 10-year smoke alarms and install one on every level of your home, outside of sleeping areas and inside of bedrooms. Combination 10-year smoke and CO alarms are also available at most home improvement stores.